Editor’s Note: This post was written by Lucas Richert and Erika Dyck, and was originally published on The 2×2 Project, an online journal from Columbia University’s Department of Epidemiology. A few months later, Science further described how scientists are rediscovering these drugs as legitimate treatments as well as tools of investigation. 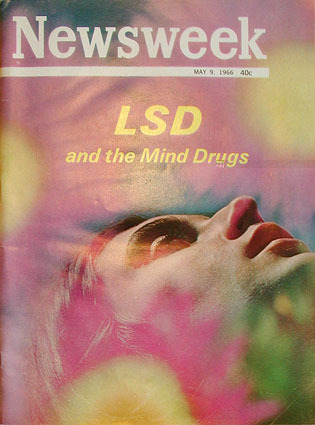 “More and more researchers are turning back to psychedelics” to treat depression, obsessive-compulsive disorder, various addictions, and other categories of mental illness. Historians of medicine and drugs have long held a view that psychoactive substances conform to cyclical patterns involving intense periods of enthusiasm, therapeutic optimism, critical appraisals, and finally limited use. 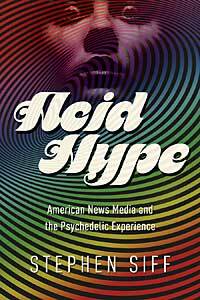 The duration of this cycle has varied, but this historical model suggests psychedelics are due for a comeback tour. It was just a matter of time.